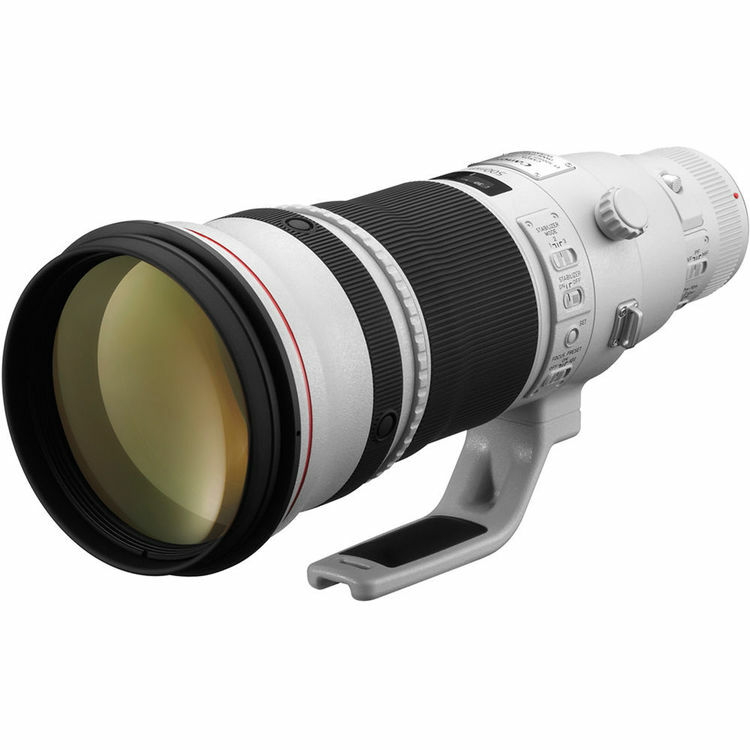 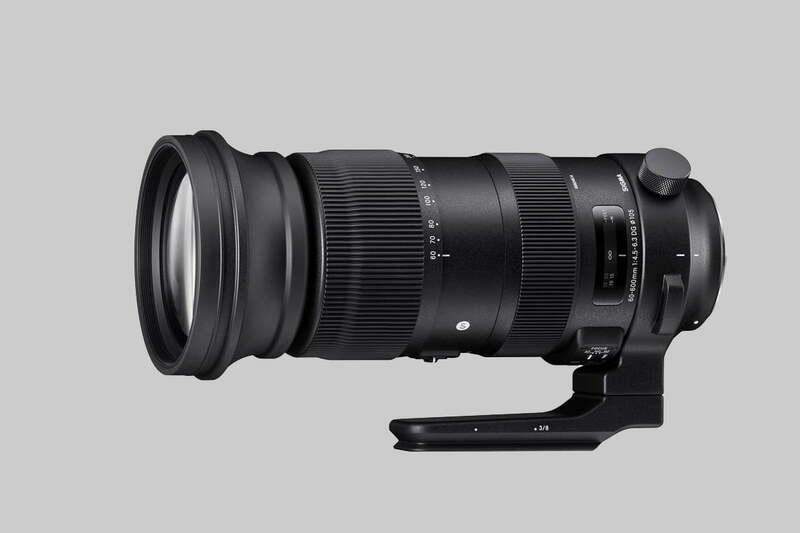 Canon recently announced two new super telephoto prime lenses EF 400mm f/2.8L IS III USM Lens(B&H Photo Video/Amazon/Adorama) and EF 600mm f/4L IS III USM Lens(B&H Photo Video/Amazon/Adorama). Both lenses shaved a lot of weight off of when compared to the predecessors, with weight savings at more than 25% and 20% respectively. 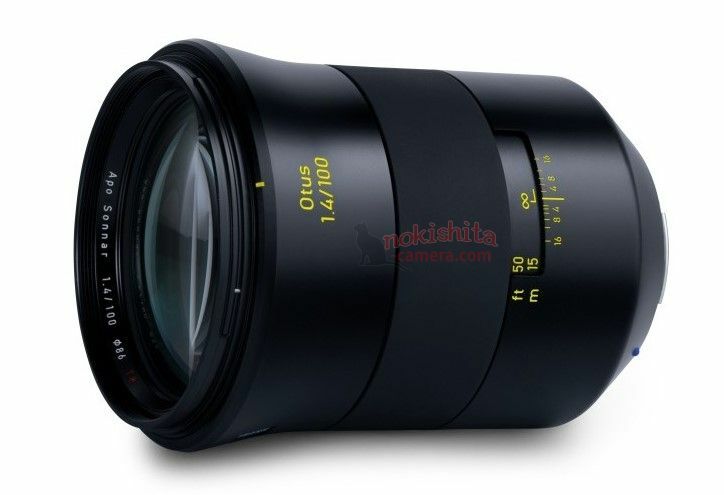 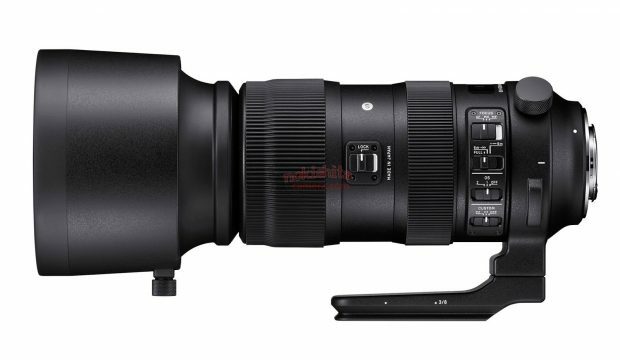 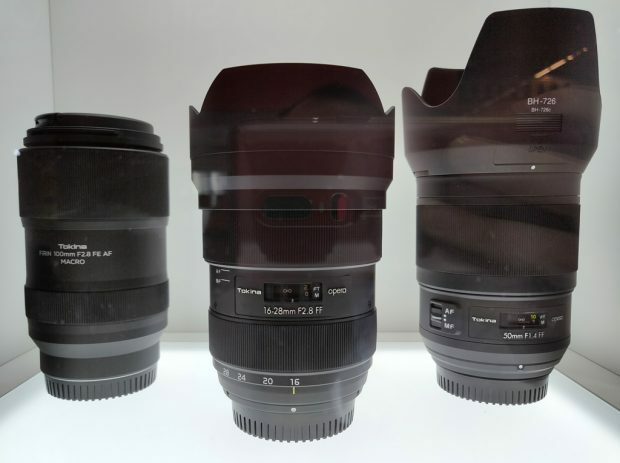 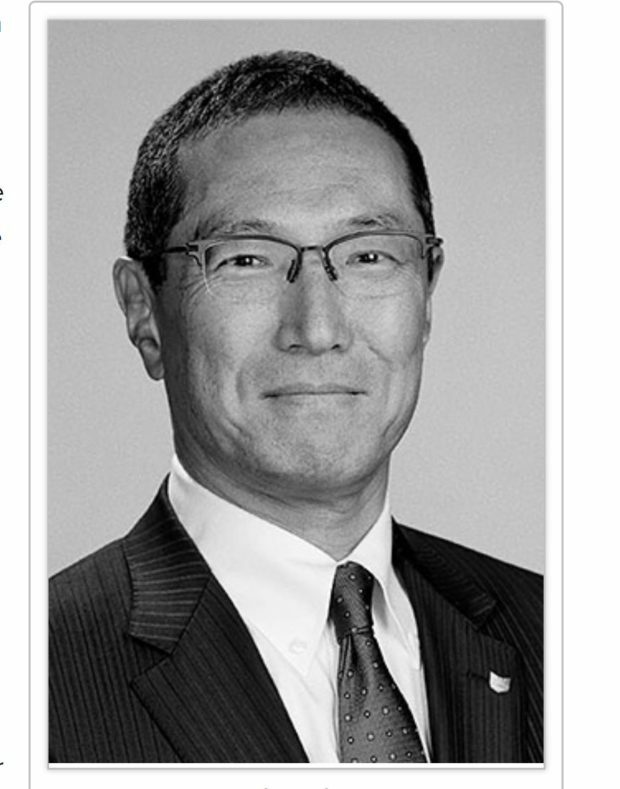 Now according to CR, the EF 300mm f/2.8L IS III USM lens and EF 500mm f/4L IS III USM lens will coming in mid or late 2019. 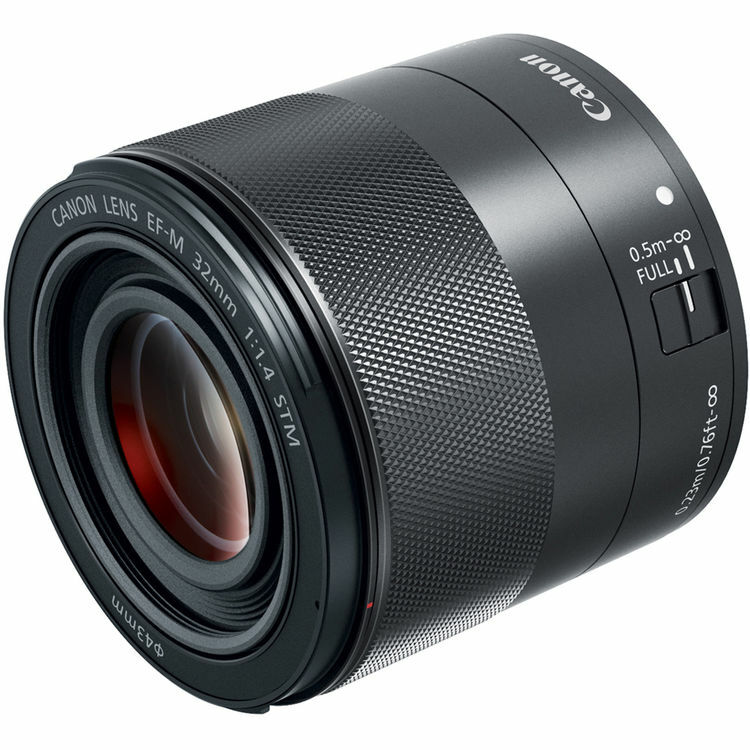 EF-M 32mm f/1.4 STM Lens now In Stock & Shipping ! 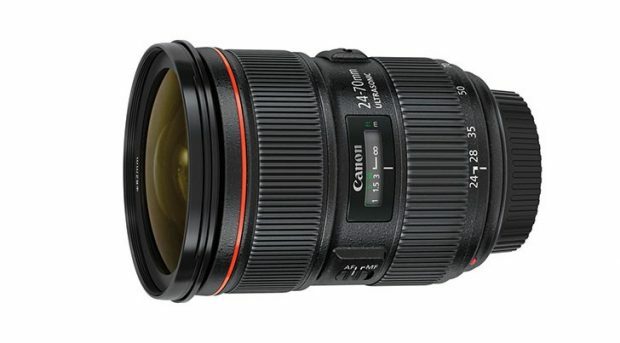 The new announced Canon EF-M 32mm f/1.4 STM lens now finally in stock and shipping at Amazon/Adorama. Author adminPosted on September 24, 2018 September 24, 2018 Categories Canon LensesTags Canon EF-M 32mm f/1.4 STM Lens, In Stock1 Comment on EF-M 32mm f/1.4 STM Lens now In Stock & Shipping !